Newheek’s X ray high voltage connector is used for X-ray machines. When using the high voltage connector, attention should be paid to its use. X ray high voltage connectoris a necessary part of a complete X-ray machine. It mainly connects the spherical tube and the high-voltage generator to heat the tungsten wire in the spherical tube and emit X-ray. 90KV and 75KV are the maximum number of voltage withstanding for x ray high voltage connector. X ray high voltage connector only have 75KV and 90KV. But the length of x ray high voltage connector can meet people’s normal needs. 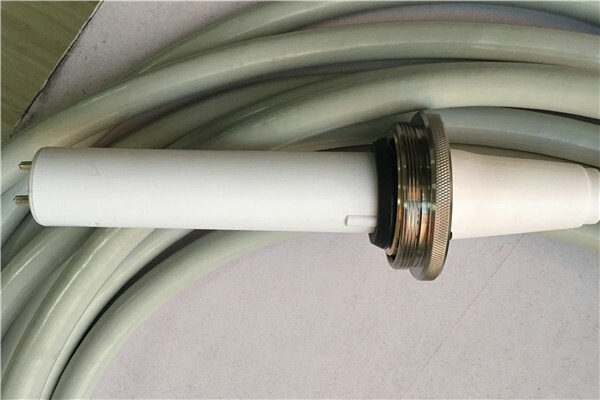 Our x ray high voltage connector also have a length of 2m-20m. When using x ray high voltage connector, they should not bend or break wires to avoid damage to people around them. They should not be placed in areas with high temperature. The rubber skin of cables will melt and deform.